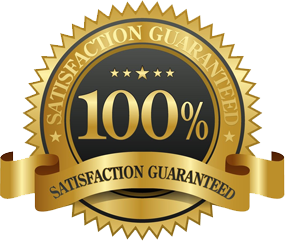 We Offer the BEST Guarantee In the Inspection Industry! How can Hancock make this bold promise? By working every day to fulfill our mission, we have become the best at what we do. We find more defects than our competition and make sure you understand how they could impact you. This is how our clients leave their inspections with Peace of Mind. 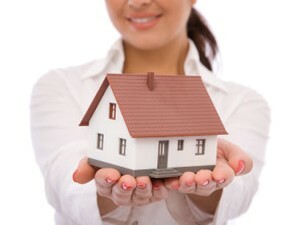 Before receiving your written report… If you are not 100% satisfied with your inspection after hearing your verbal report at the property on the day of your inspection, you owe nothing. If we can’t make it right… You Don’t Pay.